Publicis Groupe is going to house digital specialists from its Publicis.Sapient platform in its ad agencies, as part of its continuing push to break up company silos. The initiative, dubbed Sapient Inside, is designed to use the skills and resources of digital agencies, including SapientNitro and Razorfish, to introduce brands working with its ad agencies to digital and enterprise technology. 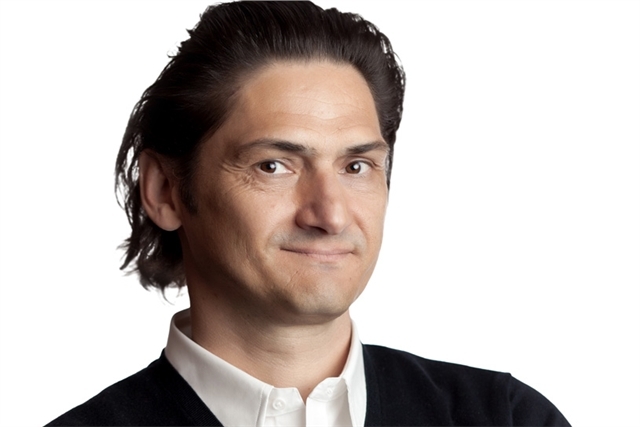 Publicis has confirmed that Nicolas Menat, president of Beacon Communications in Tokyo, will step up as regional CEO of Publicis One, the new Publicis Groupe unit devoted to markets outside the group's top 20.Markets to fall under the network and Menat's leadership in Asia include Japan, Korea, Thailand, Malaysia, Indonesia, Vietnam and the Philippines. And in still more Publicis news, it is expanding the reach of the New York agency it acquired in 2012 in a move that reflects the growth of Rokkan’s global clientele.Rokkan will operate under Publicis Communications' Singapore CEO, Lou Dela Pena. Qatar-based media network Al Jazeera has announced that it is cutting 500 jobs. It said the job reduction would affect posts worldwide but most of the losses would be in Qatar. "Over the past few months, we have carefully evaluated every option available to the Network in order to ensure that we are best positioned in light of the large scale changes underway in the global media landscape," said Mostefa Souag, the acting director general of the network. After 15 years, the country's largest car manufacturer, Maruti Suzuki India, has sold 3 million of its compact Altos — the only brand in India ever to reach those heights. 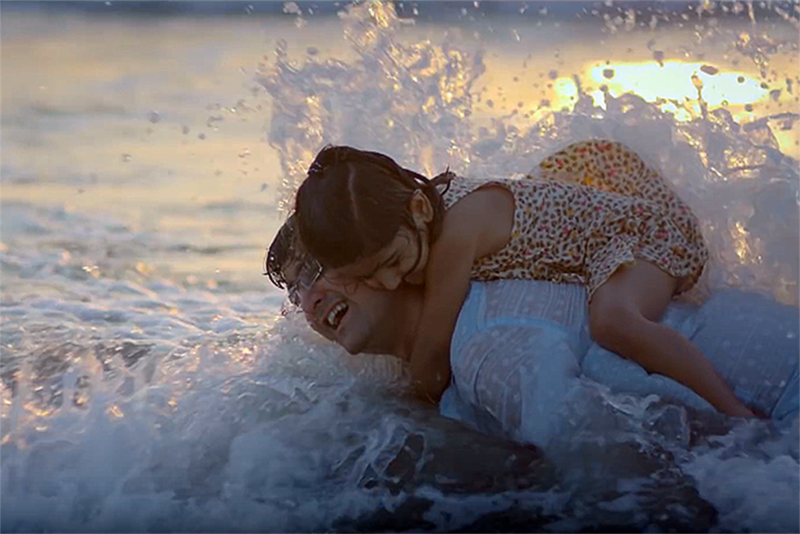 An integrated campaign to mark the achievement includes a minute-long film, conceptualized by Dentsu Creative Impact. The film celebrates "India ki pehli sawaari’"(India’s first ride), and features children riding on the backs of their elders. The camera captures the joy and excitement experienced by the children and adults engaged in this "first ride" before introducing the Alto. Heineken global marketing chief Soren Hagh has been made managing director of the company's Italy operation. Hagh, who moves on from his global marketing role after three years, succeeds Edwin Botterman at Heineken Italia. 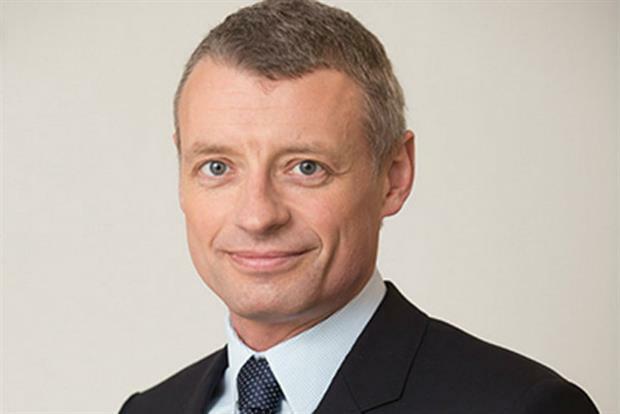 Botterman has stepped down after seven years at the helm to become managing director of Alken Maes, the operating company of Heineken in Belgium.